I took a few minutes and started to work on the non-profit documents again. I also started to seriously contemplate the establishment of the “Board of Directors”!!!!! Excited, but I wish I’d think of this stuff at a normal time, not so close to 2 a.m.! On the farm, there are no sick days. 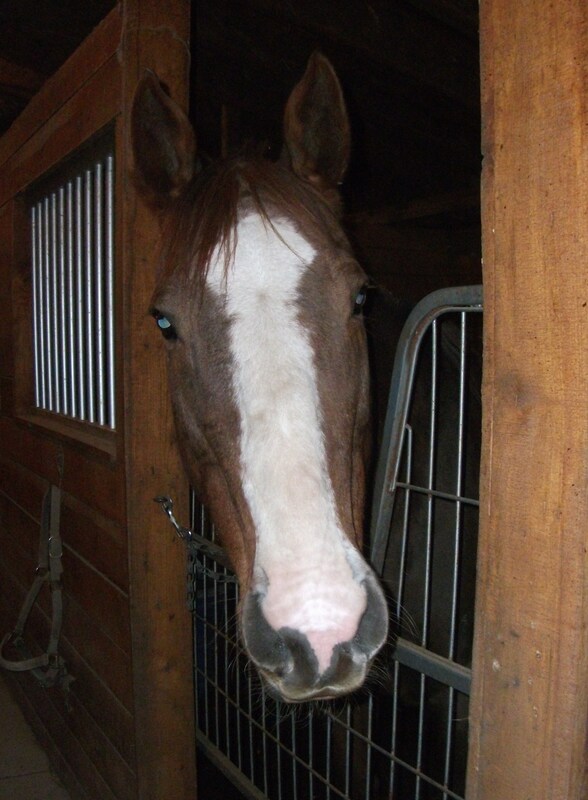 The horses still need to be fed, still need to go out… we have no “boss” we can call in to if we have a sniffle. No one is here to cover our shift. On the farm, when we get sick, chances are pretty good that it will hang with us a bit longer than it does with other people because we are unable to take the time for ourselves to rest and recover. This means that we will be working ourselves through potentially violent illnesses so that the horses can have food, water and a clean stall. If you or others in your household are ill, do NOT come out to the farm. It is a common courtesy that shouldn’t need to be spoken. Whether it is a sniffle, stomach upset… whatever it is, we DO NOT WANT IT. 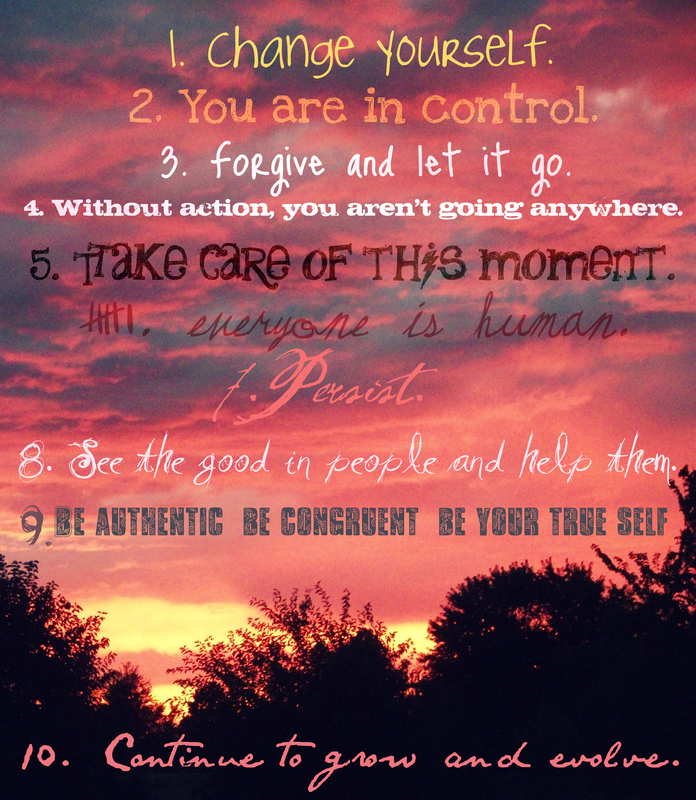 Leave it at home. We don’t get sick days. The horses don’t understand them. Luckily, at this time, only one of us is ill… I can’t imagine what it would be like if we were both sick. Thank you for your understanding, and if you are sick today, we’ll look forward to seeing you when you have completely recovered (not when you think you aren’t contagious any longer). The poor farming/gardening weather has me daydreaming, researching and planning. When I indulge in one, I’ve got to include the other! Anyhow, of this has come all of these brilliant ideas and a list of “likes”, which I will sticky-note here for another day and another dollar. 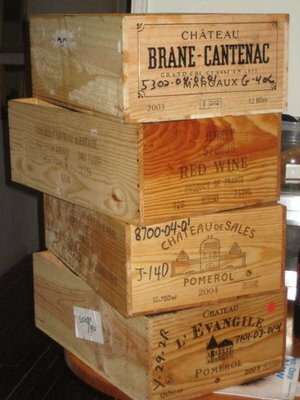 There are endless possibilities in these wine boxes - garden boxes, chicken nests, shelving units... the list goes on! I was thoroughly enjoying the moderate temperatures we were having, and I hope they return soon! I will be going to finalize my contact lens prescription this afternoon. I am SOOOO excited! As small as they are, my glasses just tend to get in the way and are uncomfortable most of the time. Stay warm, everyone! Hot coffee, hot cocoa, chicken noodle soup, a heated blanket… whatever it takes! Winter is here! I have not posted a blog in quite a while! So, what is new? In August 2011, I received notice that I am officially a PATH International Registered Instructor. I had been working on the Articles of Incorporation and bylaws for a non-profit relating to therapeutic riding. My ultimate goal is to have 30-40 students, and to be able to provide services to students with the assistance of complete “scholarships” and subsidization for individuals who could not otherwise afford it. I am so amazed at the quality and scope of achievements that horseback riding provides to individuals with many types of disabilities. I spent the end of October through mid-December working with a beautiful 10 year old little boy named Devin. We worked together 6 days a week for just over 3 weeks, and I can’t begin to describe the improvement I witnessed in his communication with the horse and his ability to hold himself upright and correct his position. I was so inspired when his parents told me that they saw an improvement in his core stability during the time that he was riding. I know I witnessed a lot of smiling and giggling! Unfortunately, due to the chilly Winter temperatures, we had to postpone further lessons until it begins to warm up outside. I am so grateful to have the support of my amazing husband in pursuing something that I find such joy in. I love helping others, and I love working with horses. Being an instructor, I am able to beautifully blend both of my passions. I have reserved the name “Helping Encourage Abilities in Riders through Therapeutic Horsemanship”, and intend to use the acronym “HEART Horsemanship” on all of our marketing materials. I am so excited and nervous about seeing this through and I hope that we are able to create a sustainable and successful non-profit. I am also considering pursuing a Masters degree in Occupational Therapy. I love the amount of creativity and innovative freedoms that Occupational Therapists are allowed in their work. It would also translate well to my work as a therapeutic riding instructor! 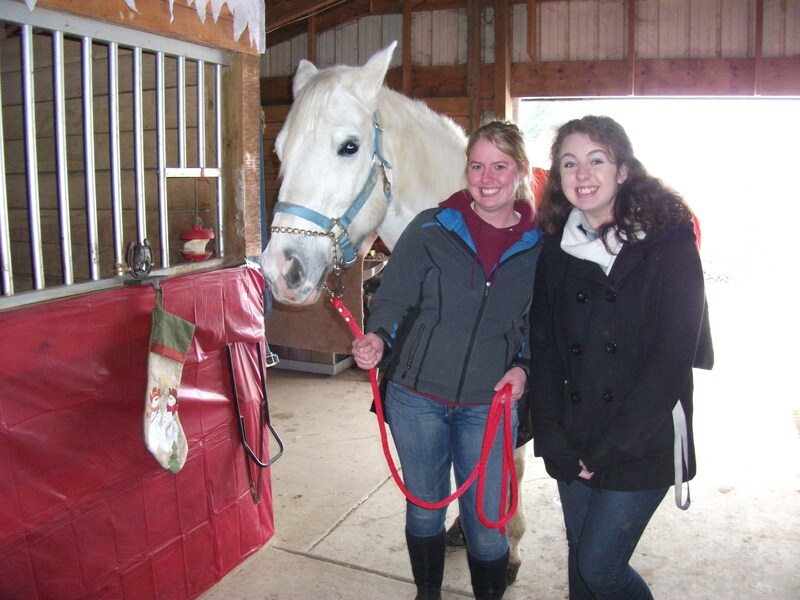 I passed my riding exam (to become a therapeutic riding instructor) with my horse, Ace. Ace was one of the first challenges I met as a “farmer”. He was abandoned here by owners who could not afford him, but didn’t want to find him a new home. We finally had to take things up a notch and pursue foreclosing our agister’s lien. After the drama involved in that situation (which ended up involving 4 horses and 3 owners), Ace became ours. We contemplated selling him, and quite frankly, his ability to jump 5 feet sideways over a gust of wind scared me. Ace is a horse whose breeding has left him hot, spooky and just plain silly most days. I spent a lot of time working with my trainer, Dorothy, and I feel that Ace and I are becoming quite a team. I just can’t believe how much we’ve accomplished together, and while we have a very long way to go, I think we can accomplish much more! Anyhow, I will update with some photos and other “important” things that have been happening. I want to bring the blog completely current!